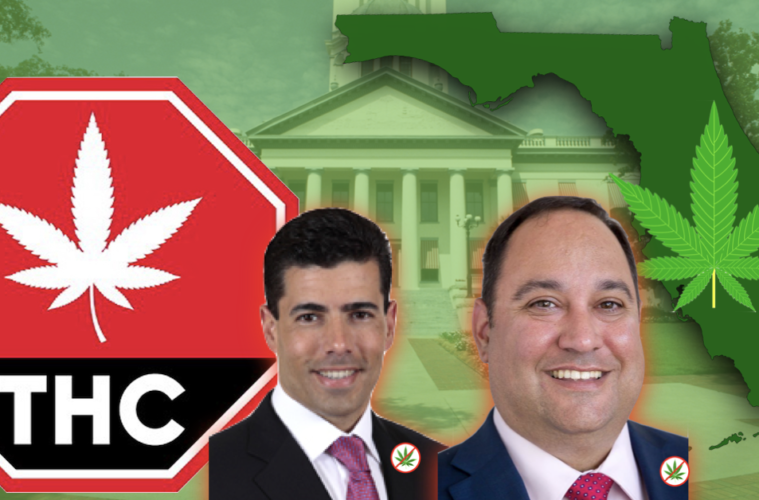 Yesterday, we broke the news that House Speaker Jose Oliva and Representative Ray Rodrigues were part of a ploy to cap THC levels in Florida. Today, that poison pill bill has passed its first subcommittee hearing and is moving to next steps. 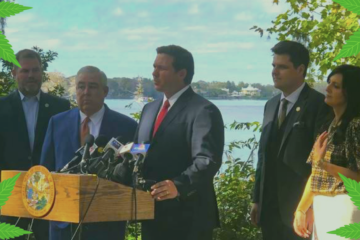 This bill was originally intended to be the “fix-it” bill, urged by Governor Ron DeSantis, to mend the issues that have been plaguing Amendment 2 in Florida. Voters were assured that this would include features such as opening the door to the horizontal market, giving employment protection to patients and first responders, providing vets with necessary benefits and access to their medication; instead we have been issued a “take-it-or-leave-it” style ultimatum. The restrictions added to this bill include: THC caps on whole-flower products of 10% (a staggeringly low number for patients who rely on higher THC treatments), a daily ingestion limit for edibles (7,000mg for 35 days, working out to 200mg per day), and a way for MMTC’s to continue controlling the market and forcing patients to purchase/consume more medication to achieve the same results. House Health & Human Services Chairman Ray Rodrigues has backed this legislation and also wants to “fast-track” the health department’s rule making for medical cannabis. Advocates and patients are encouraged to reach out to their representatives and let your voices be heard, set appointments if possible and let legislators know that this is patient abuse that cannot stand. 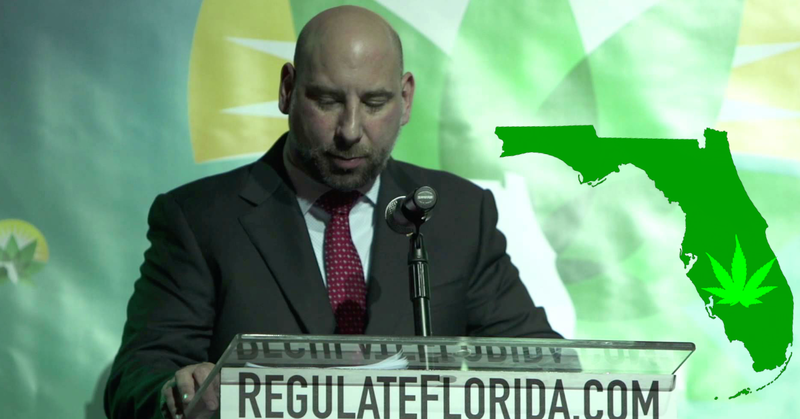 Regulate Florida, the political group lobbying for responsible adult-use cannabis in Florida, is also continuing to encourage people to sign their petition in an effort to get recreational cannabis on the ballot as soon as possible. 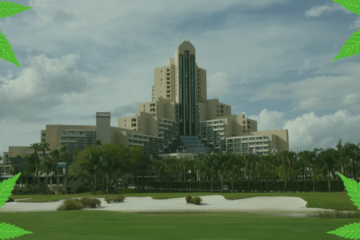 Tuesday, State Senator Jeff Brandes, said that he believes this proposal will ultimately be merged with bill SB1618, that is poised to increase the minimum age for smoking tobacco to 21 years. Why cannabis is now being merged with tobacco laws is not clear at the moment, but could be a sign of potential complications in the future by confusing cigarettes with cannabis. One of the main sources Rodrigues is citing for trying to implement these caps is an incomplete study that linked daily use of high-potency cannabis with psychosis. Also pointing to studies showing cannabis use potentially having a negative impact on the developing brains of children and teens. “The full extent of the health impact of consuming products with high concentration of THC is unknown; research indicates that use of such products significantly increases the risk of marijuana-associated psychosis,” reads the staff analysis of House Measure (PCB HHS 19-02). This analysis also suggested that early use of cannabis plays a role in initiating psychosis. These are all completely unsubstantiated claims and the study cited used a sample pool of 900 Europeans who were already diagnosed with psychosis, 10% of whom admitted to previous cannabis use. This is far from scientific proof, or even an indication that cannabis is in anyway linked to psychosis. This is simply more “Reefer Madness” propaganda. 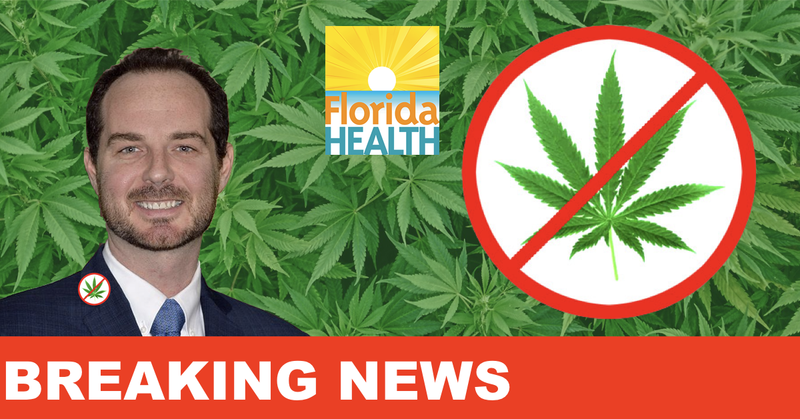 Cannabis does need far more research on all platforms, but citing incomplete studies and stirring irrational fears in Florida constituents is completely irresponsible, and a shameful move by our elected representatives. Current law dictates that children under the age of 18 require two physicians to recommend cannabis to be approved for treatment, if smokable is required the second recommendation must come from a board-certified pediatrician. The new proposal would require the second opinion be from a board-certified pediatrician for all forms of treatment including oils and tinctures for patients under the age of 18 years. “Youth use is something that they certainly seemed to be concerned about. 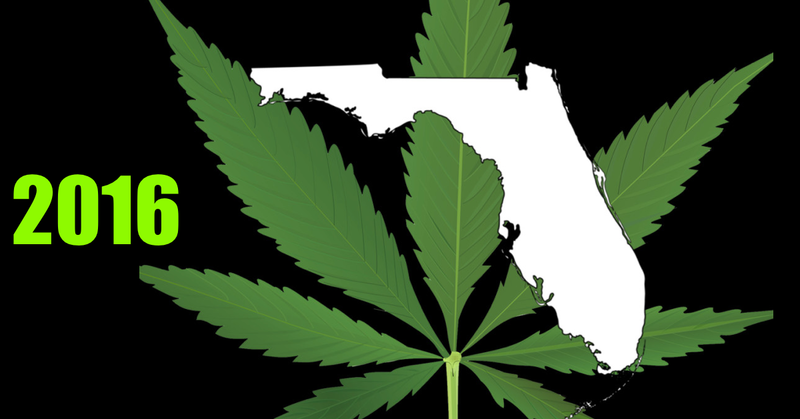 It seems as though the Legislature is crafting laws in order to make cannabis available but as a treatment of last resort for minors,” Christian Bax, the former director of the state’s Office of Medical Marijuana Use, told press. 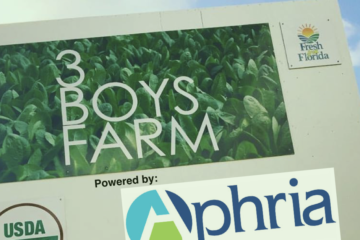 Moriah Barnhart, of the group “CannaMoms”, said the switch in policy would make it “virtually impossible” for many sick children to access anything other than low-THC cannabis. Her own 8-year-old daughter, Dahlia, was diagnosed with brain cancer at the age of 2. It’s unfortunate that the stigma of children having access to cannabis, and the fear mongering associated with it, are being used as tactics to push legislation; in fact studies indicate that in states that have legalized medicinal and recreational cannabis, child and teen use of the substance has decreased to some of the lowest levels those states have ever seen. As Barnhart also mentioned, there are thousands of children who benefit from the healing properties of cannabis and to restrict its use, or to make it more difficult for those patients to access their medicine, is completely unethical. There are still opportunities for this proposal to be amended before it is passed into law. Again, patients, advocates, and pro-cannabis voters are urged to contact your representatives and speak out against these unjust restrictions being threatened. Let the elected legislators know that patients will not sit idly by as their rights are being revoked.